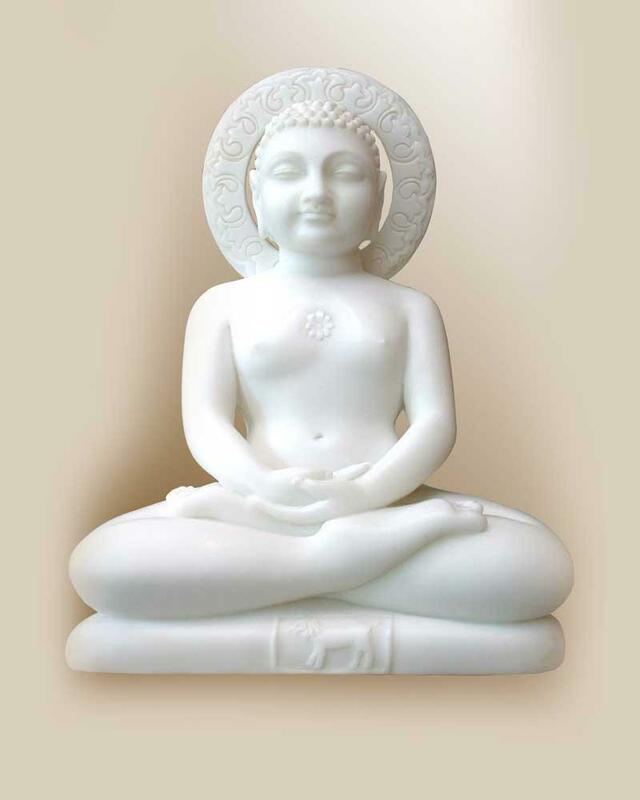 This fabulous and serene statue of "Lord Mahavira" in pure white Carrara marble is seated on a base with his hands in the meditation mudra which indicates the perfect balance of thought , rest of the senses and tranquility. The "dhyana mudra" helps mortals to achieve this transformation. 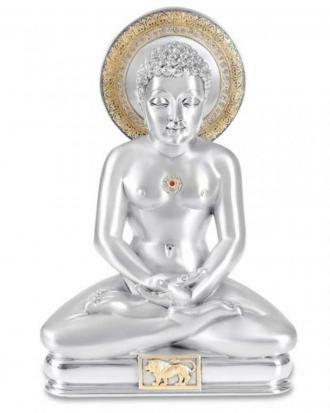 Ideal for your temple or home.